Resplash is an experimental initiative looking to support African women who wish to learn to code, design or found a tech startup. The initiative was launched by Microtraction founder and Binance Labs Director, Yele Bademosi and a group of volunteers. It aims to empower future leaders during its first cycle by awarding 40 scholarships and mentorship opportunities to talented and dynamic women with the potential to succeed in the tech industry. 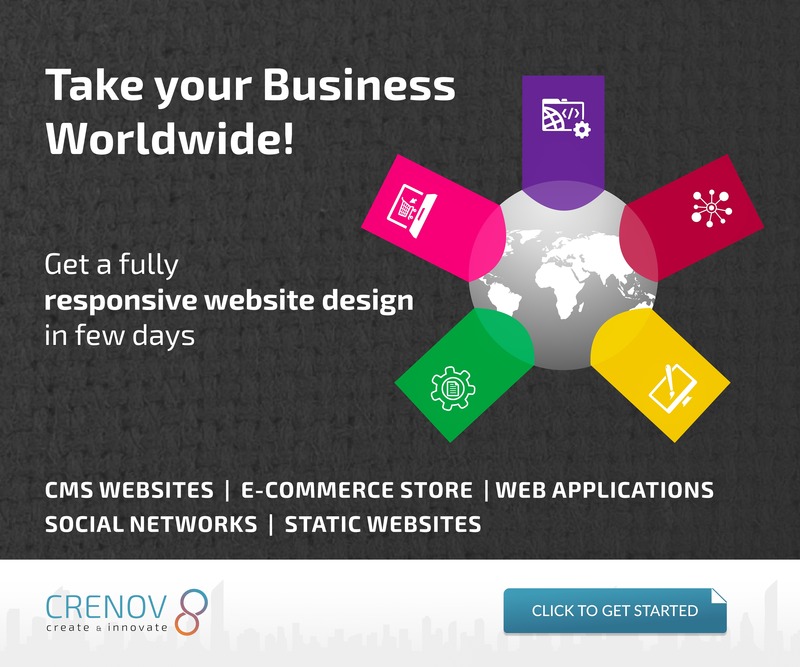 Its first project, the Resplash Leadership Programme is an intensive three-month online course with two tracks – a coding curriculum and a startup curriculum. Each fellow will be paired with a technical mentor who can code, and a business mentor with operating experience in tech to support their journey through the programme. Replash’s website contains a list of the 15 mentors. 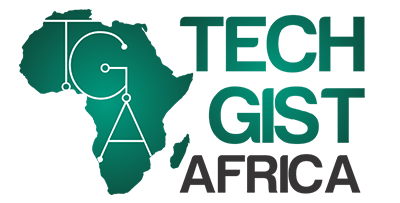 The goal is to support, encourage, and empower the next generation of developers, designers, founders, and world leaders who want to create positive change and solve the numerous problems on the continent using technology. “Past experiences show that programmes with open applications tend to have more than 90% male-only applicants. Future application cycles will maintain a 50:50 gender parity but we wanted to challenge ourselves to make sure we raise awareness for Resplash across diverse channels and communities,” Bademosi explained in a tweet. The initiative’s founding team includes Microtraction founder and Binance Labs director Yele Bademosi, Microtraction partner Dayo Koleowo, Patricia Ejiofor, Microtraction investment associate Adaobi Abide, Breaking Boundaries founder and CEO Chinny Eze, Felix Oginni and Kitoye Balogun. 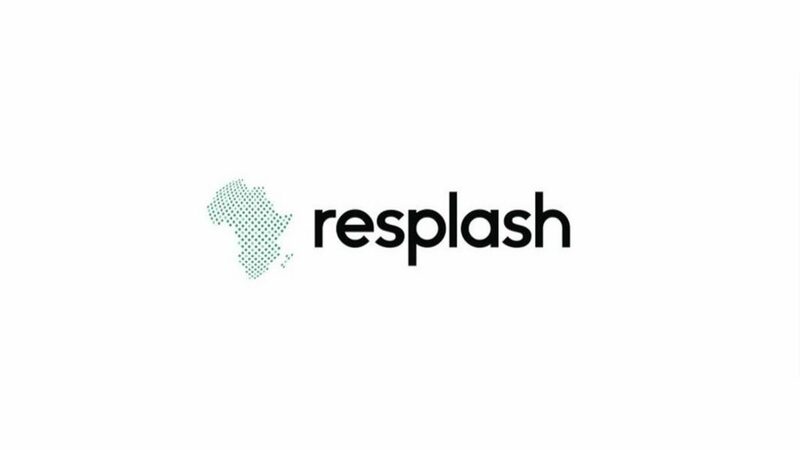 Bademosi revealed that Resplash is funded by an evergreen fund; anyone interested in sponsoring future batches can do so on the initiative’s website. Applications are open here until April 30.